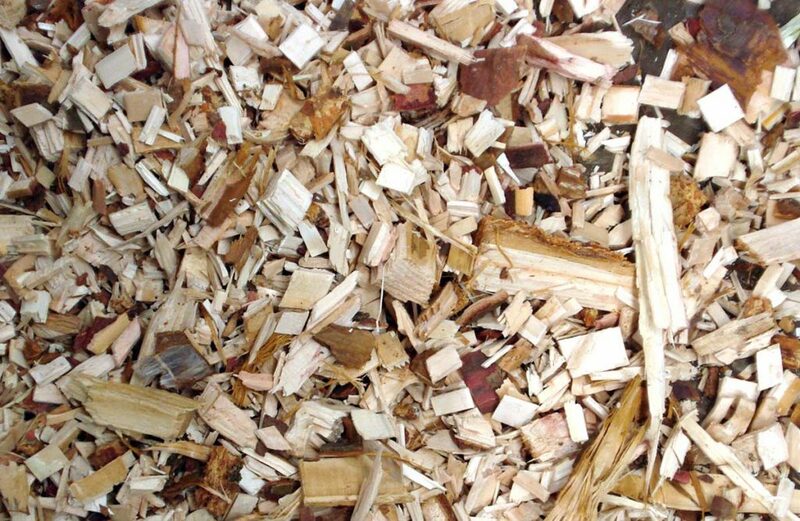 We have a proven track record in providing effective project management and consultancy in the forestry and biomass sectors going back many years, during which time we have delivered an unparalleled number of business support and research & development projects through a highly experienced and skilled team. RDIA has experience of delivering high value contracts for, and in partnership with, local and regional government, grant-giving bodies, publicly owned companies and central government agencies, as well as European and UN institutions. Many of these contracts involve delivering delegated grant schemes, which have a further dimension of financial management and probity in the use of public funds. 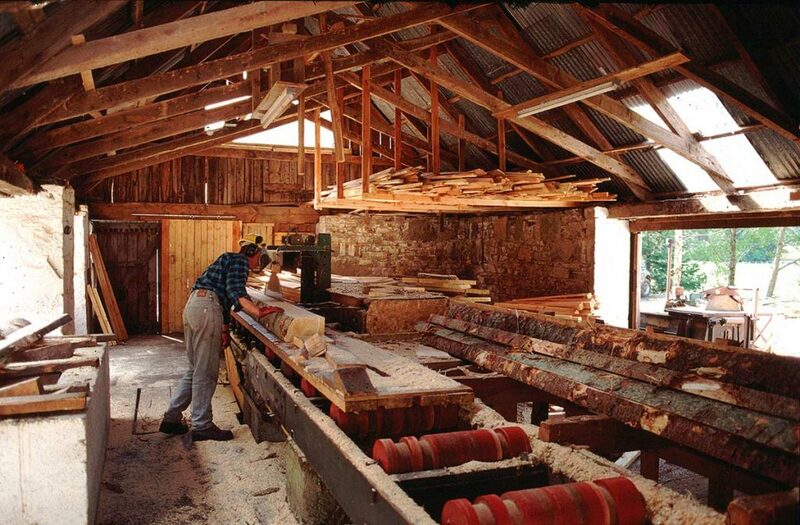 We offer a wide range of services to landowners, woodland owners, forest supply chain operatives and biomass producers. 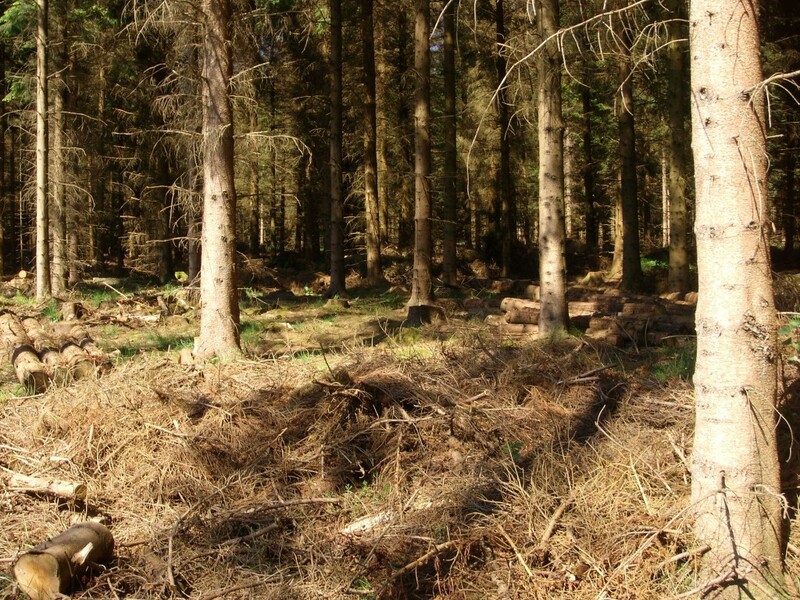 Forest management planning and silviculture – We can produce UK Forestry Standard and UK Woodland Assurance Scheme compliant management plans that can be used by woodland owners as medium to long term planning tools including a GIS mapping service. If what you are looking for is not listed then please contact the office to discuss your requirements further.